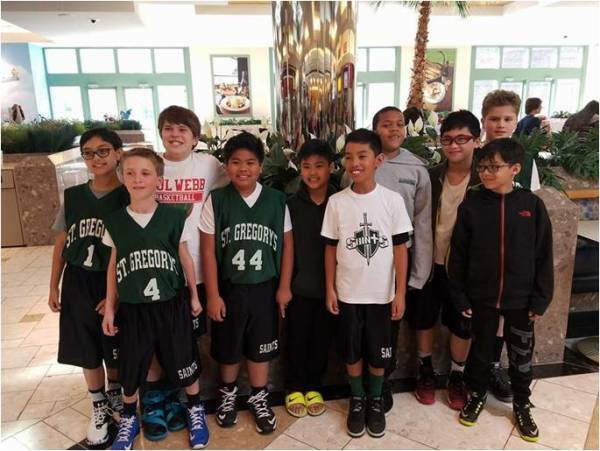 Welcome to the St. Gregory the Great Catholic School Basketball Wesbite. 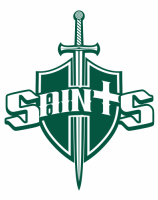 Home of the Saints. 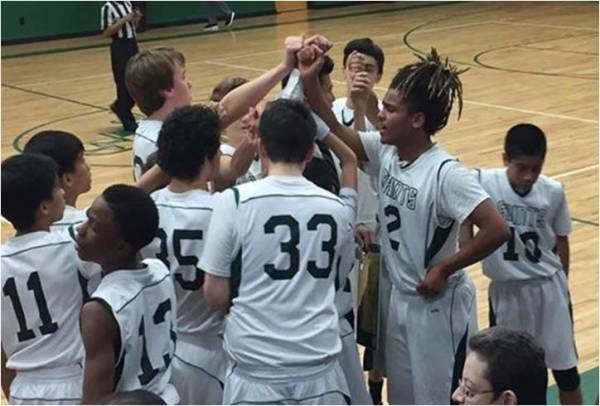 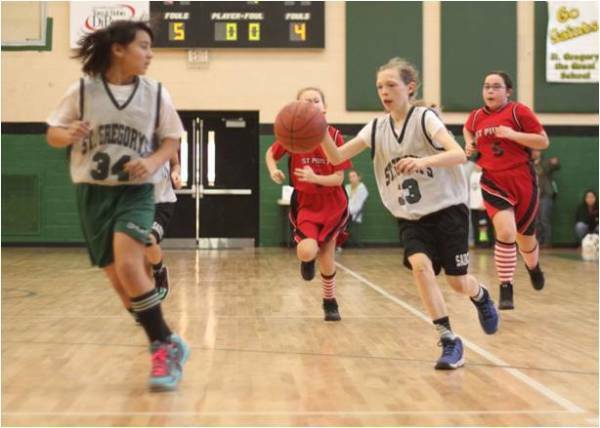 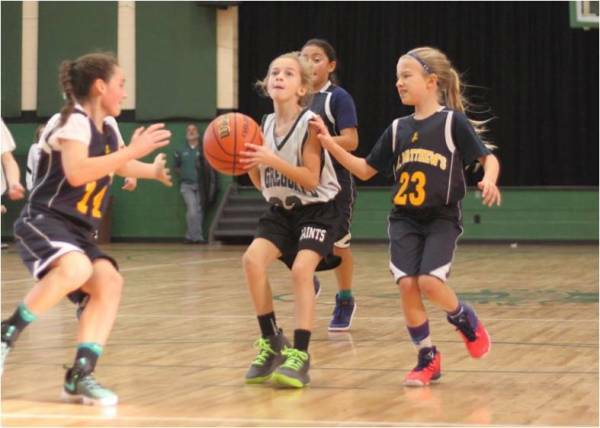 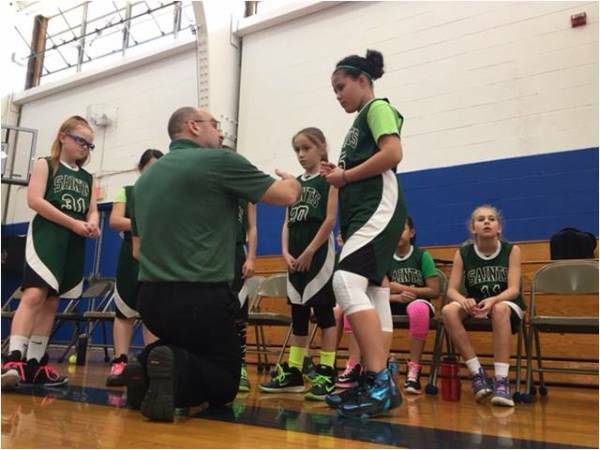 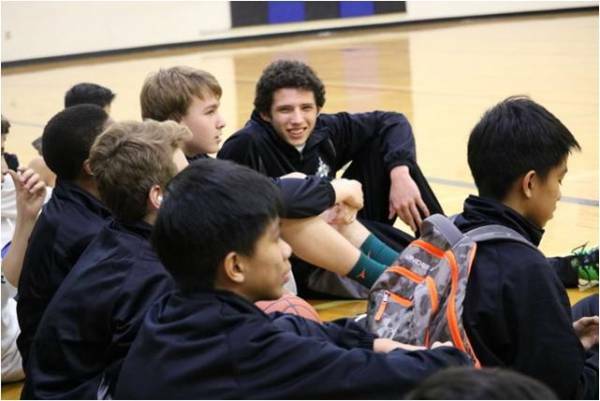 Our basketball program strives to build character in boys and girls through competition. 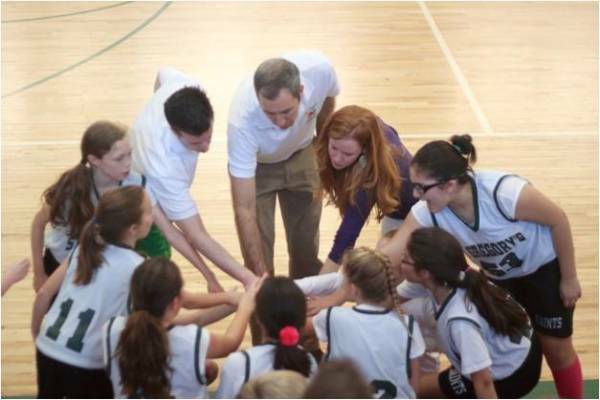 The program focuses on instilling values of teamwork, leadership, and discipline. 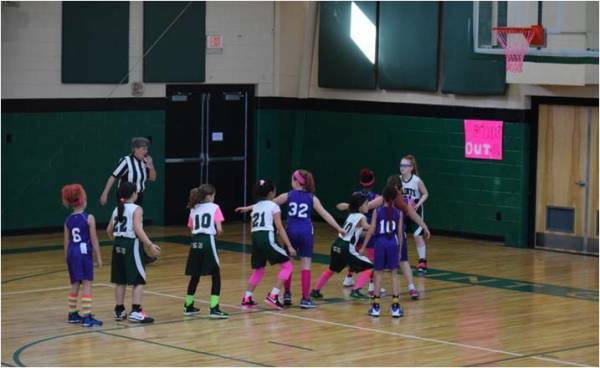 Players are taught to exemplify good sportsmanship in both victory and defeat. 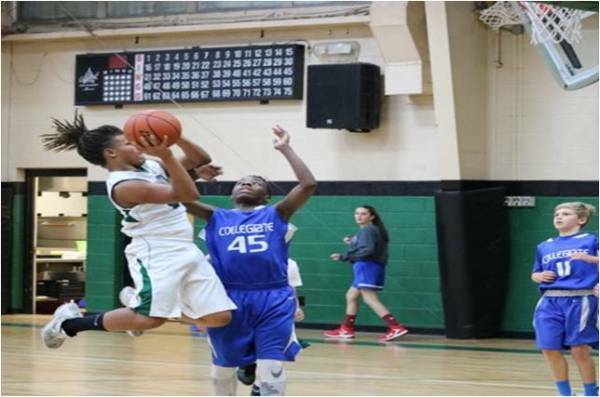 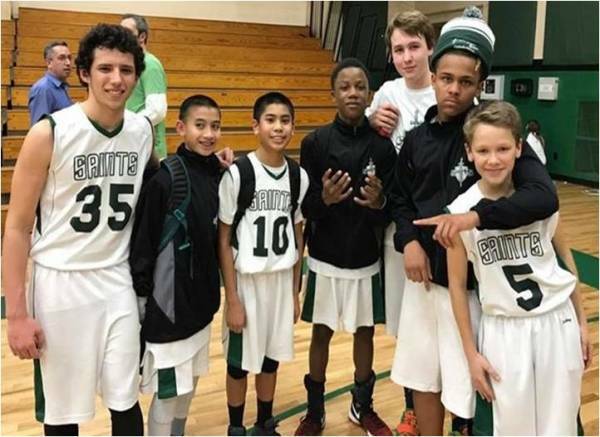 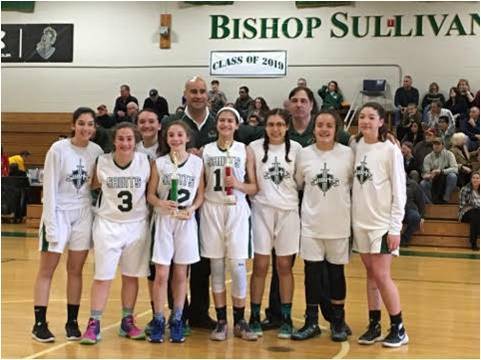 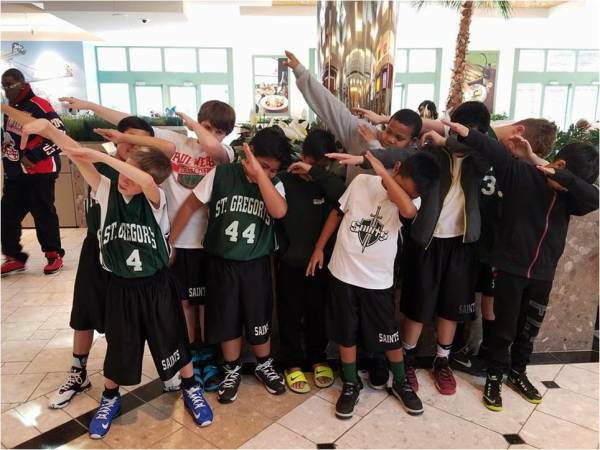 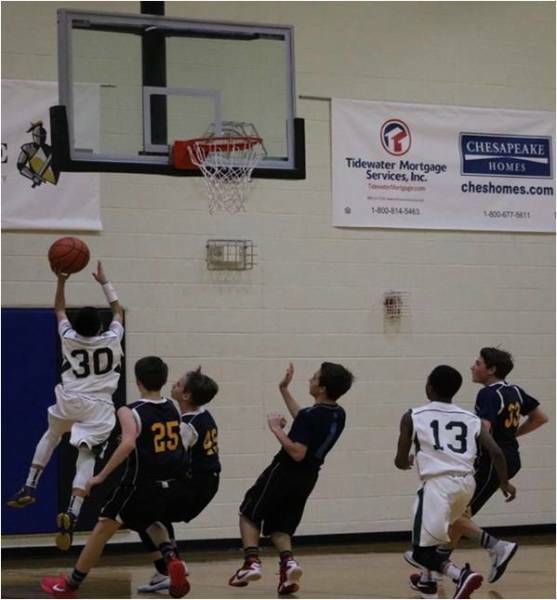 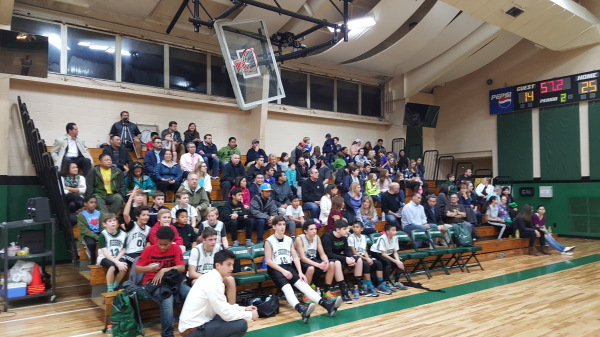 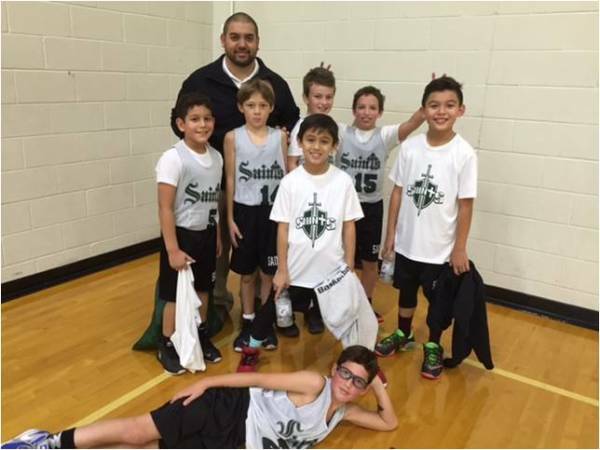 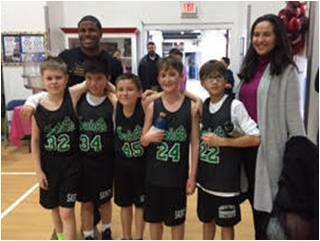 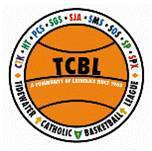 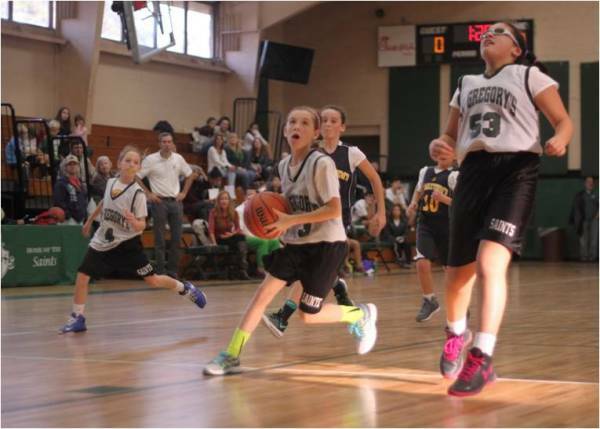 St. Gregory the Great School basketball encourages moral development and academic achievement. 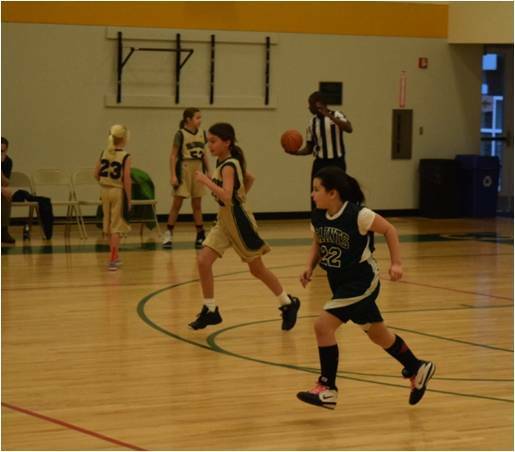 Our program promotes these principles and Catholic values in compliance with the policies of the Catholic Diocese of Richmond, St. Gregory the Great Catholic School, and the Tidewater Catholic Basketball League.